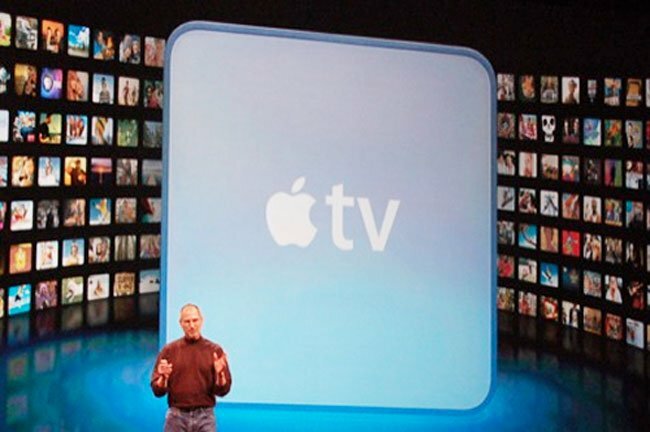 According to Bloomberg Apple is currently in advanced talks with News Corps to try and create a deal that will allow Apple to sell 99 cent rental of TV shows via iTunes. Sources say the deal will allow users to rent programs for up to 48 hours from iTunes and that CBS Corp., NBC Universal and Walt Disney Co are also in discussion with Apple over a possible partnership. The new content would give Apple users access to some of the most watch TV shows and increase Apples strength and the appeal of its media devices such as the iPad, iPhone and iPods. Giving it the edge over rival companies Netflix, Amazon and Hulu, that already offer their own online video services. If the deal goes thorough the new TV shows will be available to view 24 hours after the show is aired on TV and will not contain any commercials. Apple is planning to hold a special media event two week ahead of the prime-time TV season on the 7th September in San Francisco. Apple has made no official comments on the deals and media as yet and calls the discussions rumor and speculation.